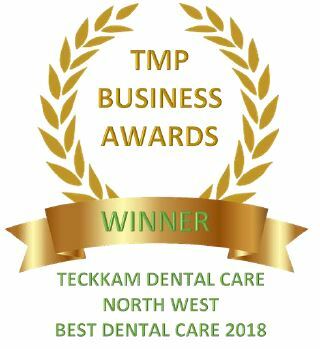 We are excited to announce that Teckkam Dental Care has successfully won the North West Regional Award for ‘BEST DENTAL CARE 2018’. A huge well done to the whole team! We would not be able to achieve this without the continued support of all our lovely patients. Thank you!